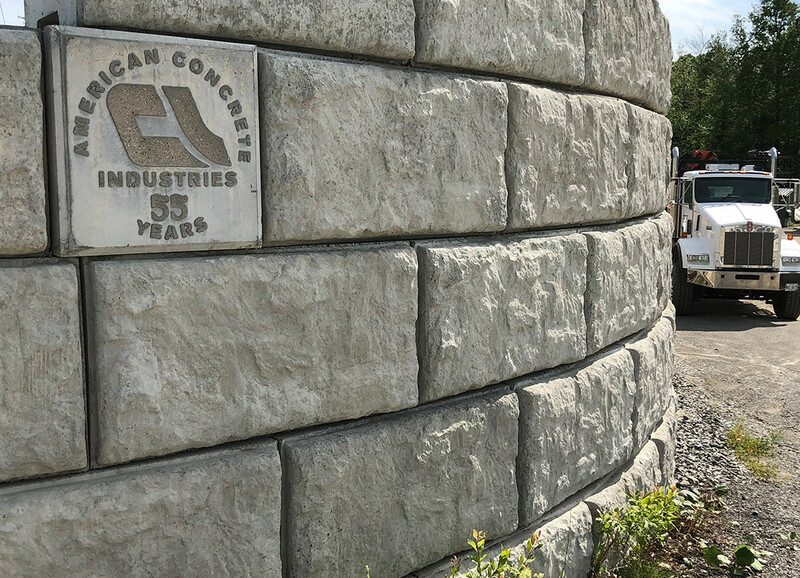 Since 1957 American has been producing high quality pre-cast concrete products. 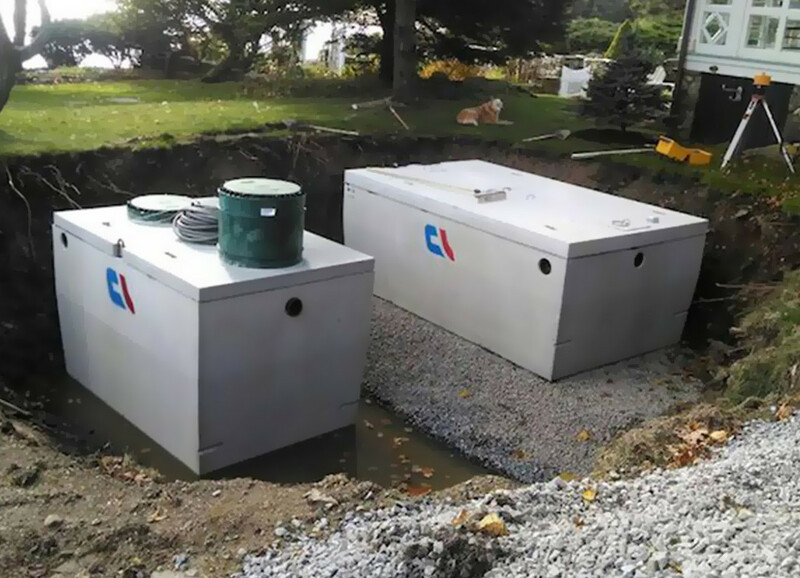 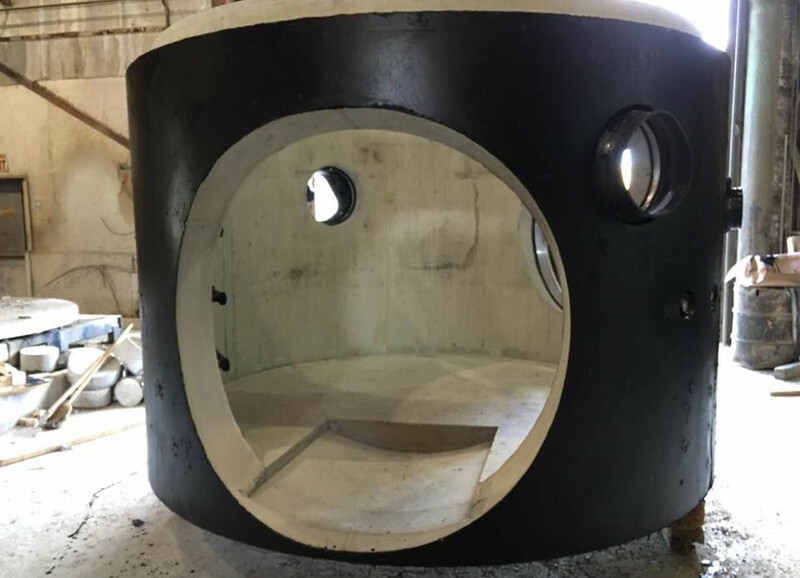 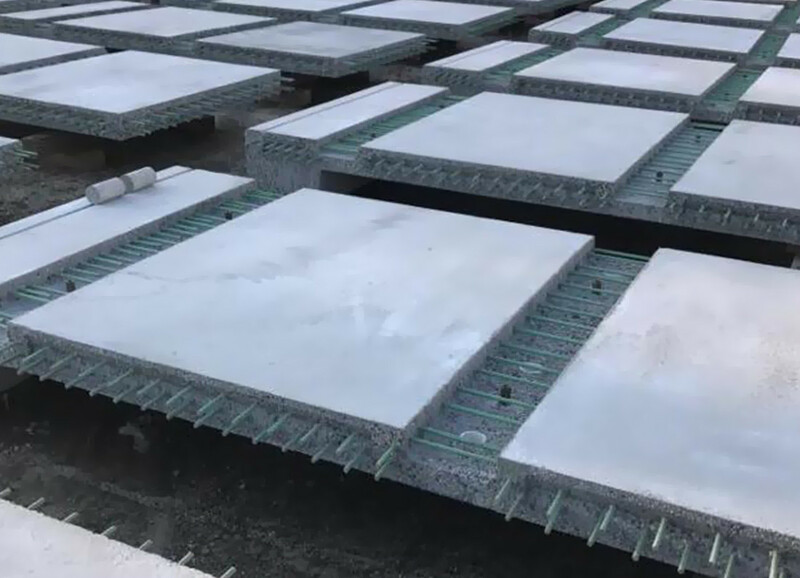 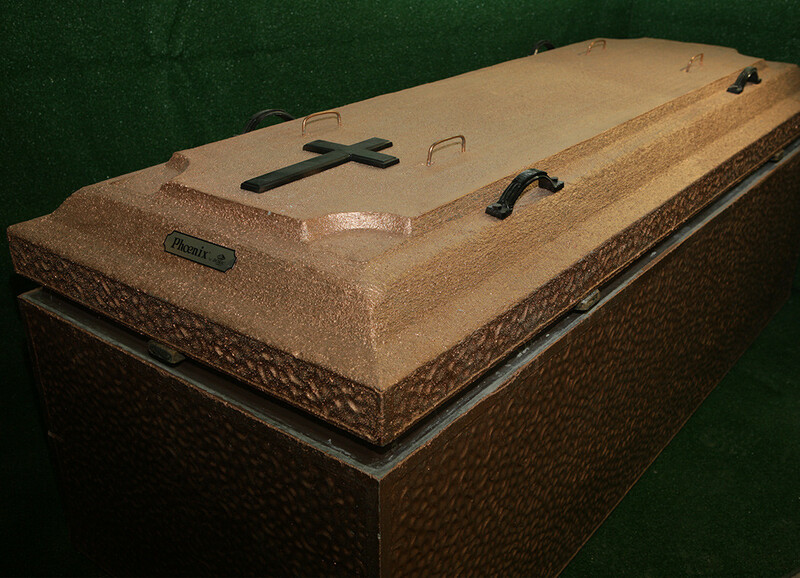 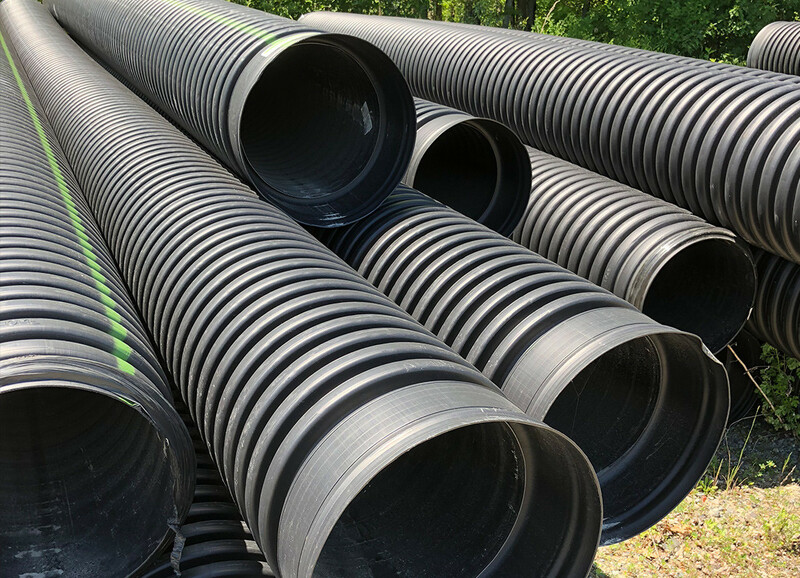 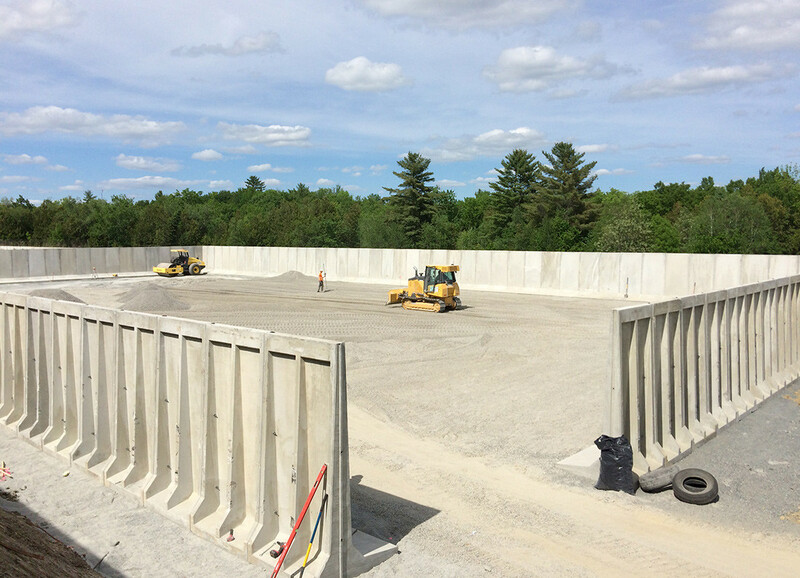 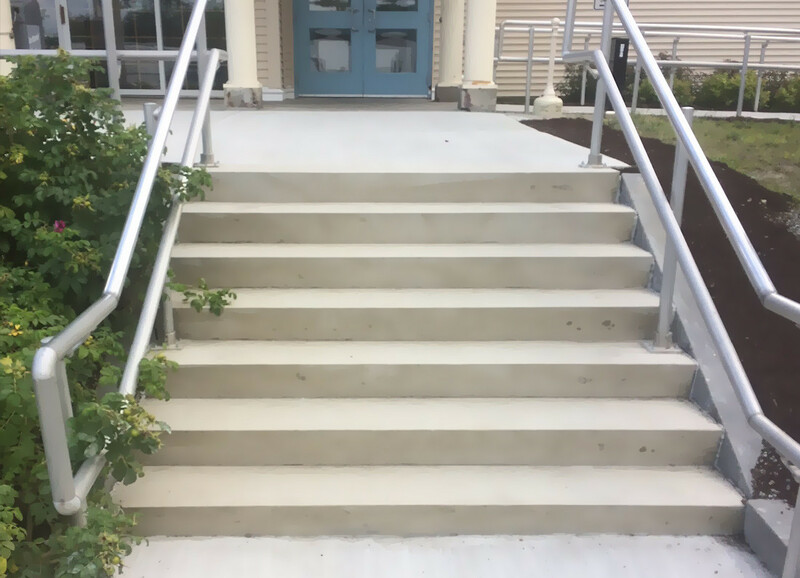 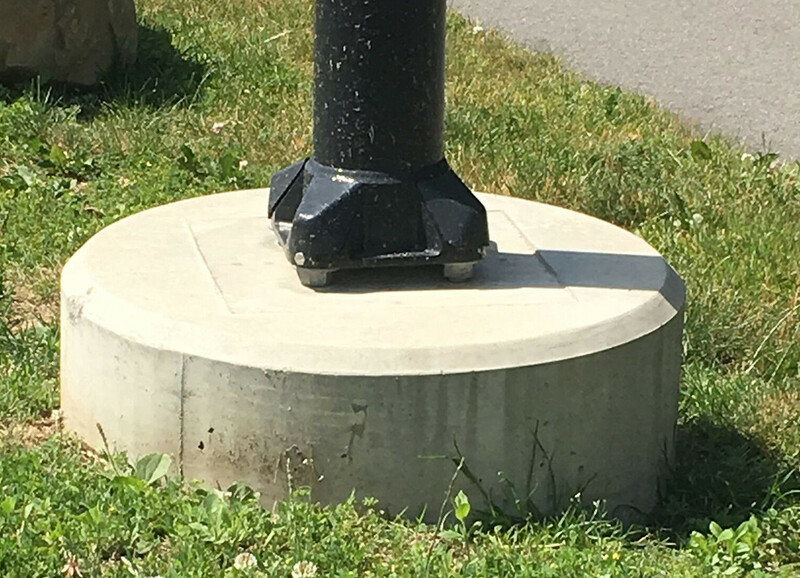 Beginning as a small family-owned concrete business in Auburn, Maine, then expanding to Veazie and on to the greater state of Maine, the company produces concrete steps, burial vaults, septic tanks and many commercial concrete products. 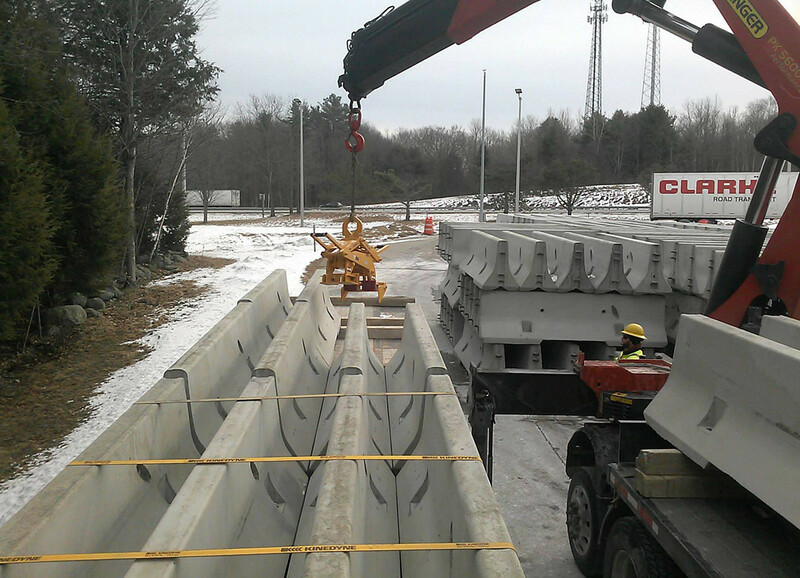 American Concrete now delivers pre-cast concrete products throughout Maine and northern New England.